We follow up last week’s ‘Gartner Top 10 Strategic Technology trends’ with Forrester’s predictions for 2018. 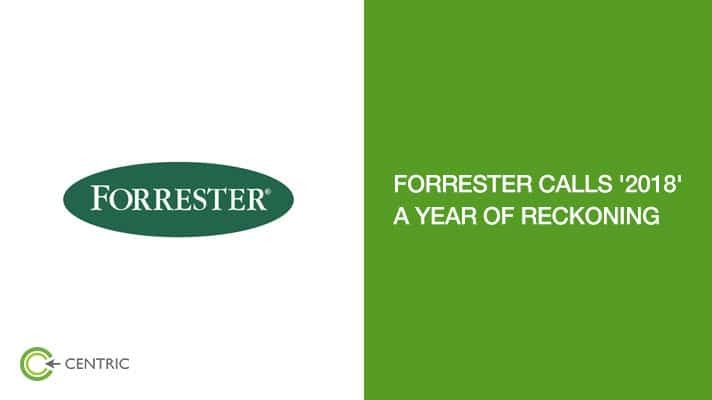 Forrester calls 2018 ‘a year of reckoning’, as a nod to the uncertainties surrounding every business today. It was a year of ‘navigating change’ in 2017. This year’s predictions are regarding the market dynamics that favour those who are aggressively transforming to meet the current demands, but the same can create existential risks to those who are keeping status quo. 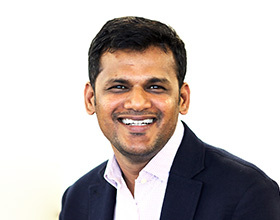 Specialised talent like data scientists, information security analysts, high-end software developers and experience designers (key to CX) will be in demand but they will favour companies who are leaders in digital transformation. The ‘digital laggards’ will need aggressive talent incubation. These agents run on algorithms (mostly AI-driven) that make sense of customer preferences, recommend actions, learn and act. Businesses that fail to master this will face the risk of them being left out of customers’ pool of choices. Advertising will need to adopt tactics like superior CX, relevant loyalty programs, (subtle) individualised experiences at scale to counter ad avoidance. Arresting churn rate will take precedence over acquisition, especially for established brands. Brands will struggle to comply for logistical and economic reasons. Consumers will gain even more power to decide how brands engage with them. Emerging FinTech technologies will seek to use account data of customers from banks to provide them with more value. ‘Open banking’ will continue to grow. Omni-channel experience will lead the way and intelligent agents will continue to increase their influence on consumers’ decisions. Businesses will need to build on current AI benefits such as augmenting intelligence or developing conversational interfaces and focus on long terms benefits to achieve results at an overall operating model level. This technology continues to grow but businesses will need to perform a rigorous cost/benefit analysis versus existing technologies and also have clarity on long term sustenance. Details collected and analysed for ‘security’ purposes can be used for heightened personalisation. Companies that can crack this code can turn investments in security to profit.